This may sound like a basic topic, but this time last year, I had absolutely no idea what diabetes was. I thought diabetes was one disease, not at all knowing that while technically sharing the same name, Type 1 and Type 2 diabetes are very different illnesses. 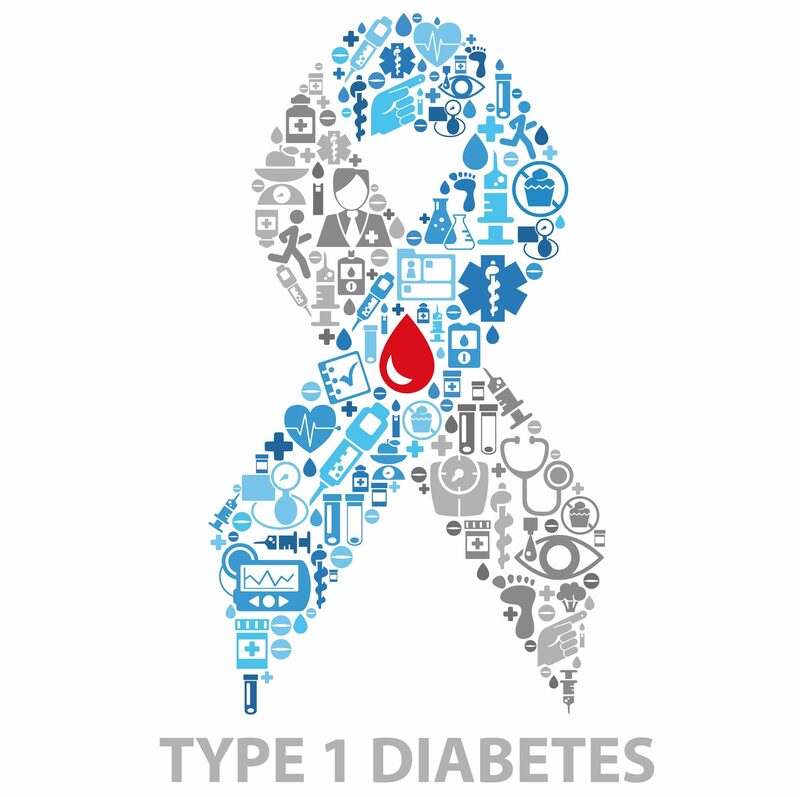 To be very simple about it, Type 1 is when the pancreas stops producing insulin altogether, whereas type 2 is when the body fails to use the insulin it produces effectively. T1 occurs when the beta cells of the pancreas are destroyed, this can be due to an auto-immune attack on the cells, when the body produces an anti-bodies which attack your own body and kill the beta cells. T1 has a strong genetic component which can be inherited from family members who suffer from the disease. However, if you’re like me, with no family history of the illness, the development of T1 has yet to be explained, with the triggers of the onset of the illness still unknown. The biggest thing I struggled to get my head around in hospital was the fact that I could have done nothing to prevent this happening to me. I scrutinised what I could have done differently to avoid it. I couldn’t understand how someone like me, 19, a healthy diet, active everyday could develop something which I always associated with an unhealthy lifestyle. This is not something I dwell on anymore, time and self-education* on T1 has enabled me to understand and accept that this illness is something that is unavoidable for some people, but will not hinder or impede my life more than the necessities of keeping it under control demand. *The self-education about what diabetes is I did mostly from medical books/publications available in my college library in UL, which was a great resource. Online was ok, but a bit top level for me, I wanted to get into the nitty gritty! I will be posting details on resources that I found useful soon.